Question: Are men or women more likely to invest in retirement savings plans at work? 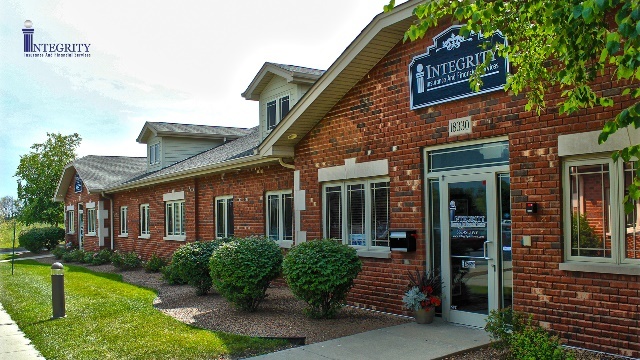 Integrity Insurance and Financial Services, located in Orland Park, Illinois, is a comprehensive, full service, multifaceted independent insurance and financial advisory firm offering access to the broadest range of insurance and financial products. Our goal and commitment is to helping our clients improve their long term financial success. Our personalized approach is designed to grow, conserve and protect our clients' wealth by delivering an unprecedented level of personalized service.